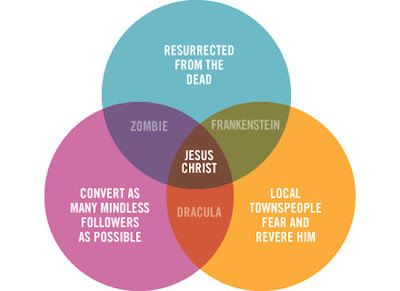 The Huffington Post has a collection of the funniest Venn Diagrams available around the Internet. 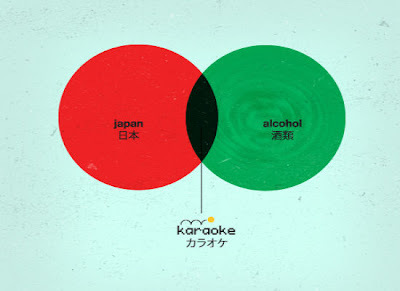 Nice samples of Mr. John Venn's work applied. 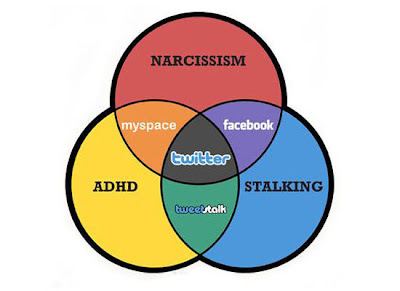 This is a funny and interesting venn diagram.